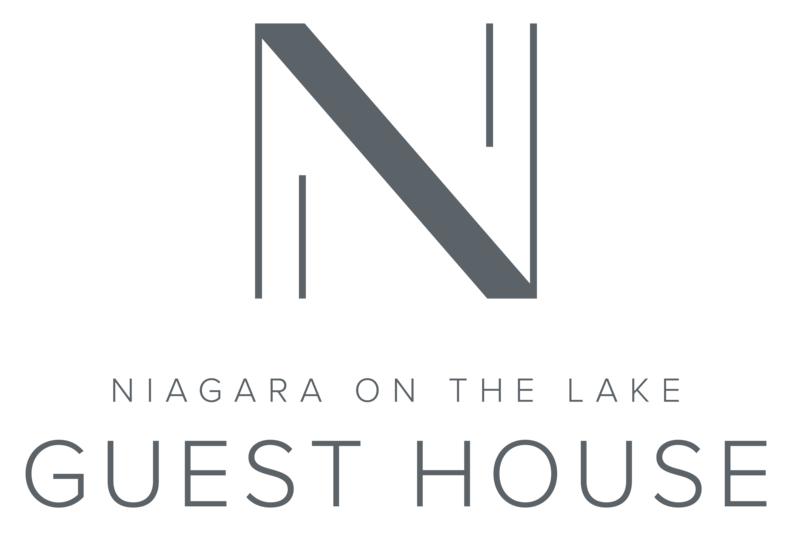 Welcome to Niagara on the Lake Guest House - located in one of Canada’s most beautiful towns, home to dozens of local wineries, Shaw Festival theatre, and so much more. We welcome you to stay with us. Our newly renovated guest apartment features all the comforts of home, a private entrance and patio, and the convenience of a great location.